Coming into Friday nights contest you could not have predicted the outcome based on the previous weeks games. Reagan County came in with a Week 1 victory over the Stanton Buffaloes, 52-14, while the Bearcats squeezed out a last second overtime victory at Brady, 20-19. Some predicted a Ballinger win, while some predicted a Reagan County win, but few, if any, predicted a 32-6 Ballinger blowout victory. Were it not for blown coverage on a 70 yard touchdown pass, that accounted for over half of the Owls 120 offensive yards on the night, things would have looked even worse for Reagan County. From the opening whistle, and despite some sloppy play due to field conditions, it was clear which team looked more prepared for a victory. After completing single digit passes against Brady Coach Lipsey and crew knew that Reagan County would be prepared to defend the run against the Bearcats. Countering that, Ballinger came out on the first drive and completed passes of 23, 16 and 16 to Cody Harral, Jayden Rivera-McDuffee and Tyler Vaughn. Edgar Nunez only completed two more passes, while throwing four, for the rest of the game, but Ballinger made their point. Stack the box to stop the run and they will attack downfield. Late in the 2nd Quarter Ballinger would score on a Nunez touchdown run of 30 yards after several other scoring drives were called back due to penalties and stunted by the sloppy field conditions. Ballinger would end the 2nd quarter on the Owls five yard line, falling just short of a third first half score. However, the floodgates would open for Ballinger at the beginning of the third quarter. Just three plays in to the second half and Tyler Vaughn would intercept the ball and run it back 30 yards for a score. The next time Ballinger got the ball, in one play, Damian Willborn would run 83 yards up the middle on a superbly blocked play by Ballinger’s young line. 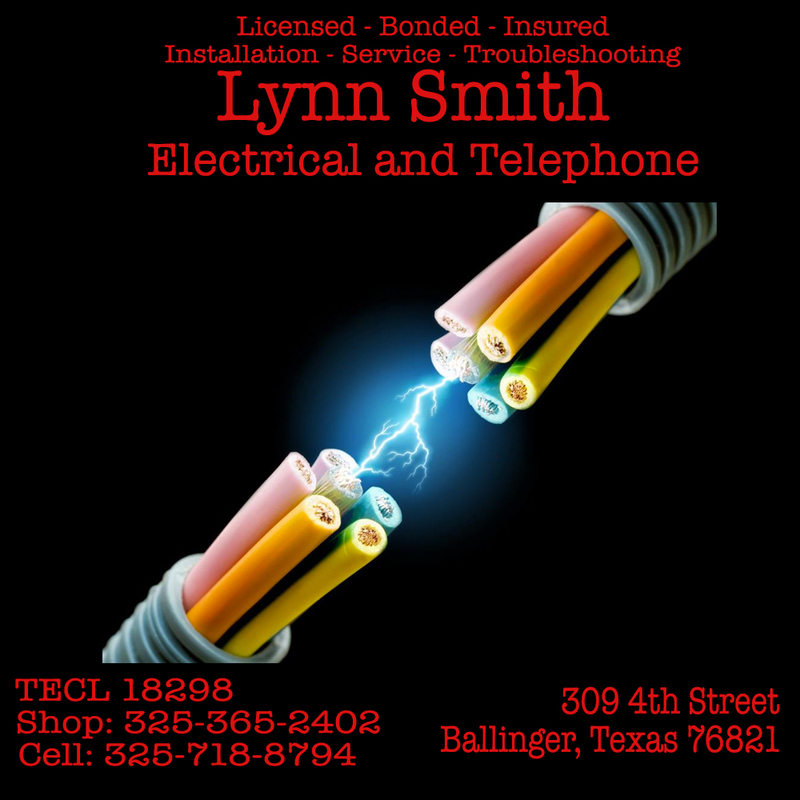 Another three and out by Reagan County would lead to the last Ballinger score. Garrett Zertuche watched the punt bounce in front of him as he was eyeing a clear lane to the end zone. Off the short bounce Garrett was able to grab the ball at full speed and took it back 40 yards untouched. Although not an offensive masterpiece by the Bearcats, their defense played so that they didn’t have to be great offensively. Defensively for the Bearcats Ashton Belk led the way with an impressive 15 tackles, including 4 for a loss and 1 sack. His running mate at the other end of the linebacking core, Jon Marcon, chipped in 8 tackles, 4 for a loss and 2 sacks. In the middle of the linebacking corps Cooper Bean and Jayden Rivera-McDuffee contributed their usual solid numbers. Bean had 13 tackles, 4 for a loss and Jayden had 6 tackles with 1 for a loss while each linebacker caused a fumble. On the line Adam Winn gave the defense something to think about after getting two sacks in his varsity debut a week ago. Whether it was game planning away from him that was the cause is unclear, but Adolph Medina let teams know going forward that they cannot forget about him. From his defensive end position Adolph hauled in 13 tackles, 6 for a loss, 3 sacks and a fumble recovery. It would not be a stretch to say that he could easily be the Bearcats player of the week. Ballinger hosts Colorado City next Friday, September 14th. The Wolves are coming in to the game undefeated after big wins over Albany and Crane. Should the Bearcats walk away with a victory from the game with a win the Bearcats would have a bye week before opening up district play at Cisco. With both teams looking like the class of the district up to this point many will be looking at the mathcup as a defacto district title game. 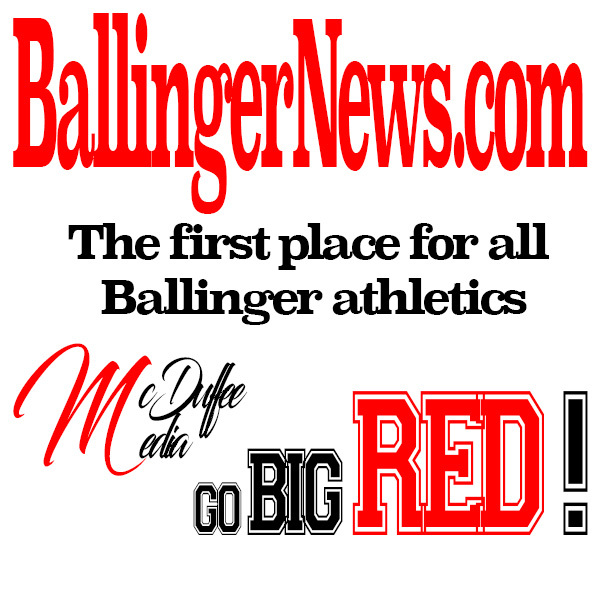 It will also be a good measuring stick game for Ballinger as they will not face another team close to that caliber until the playoffs.